Here is a list of the trouble code articles that we have on our website. 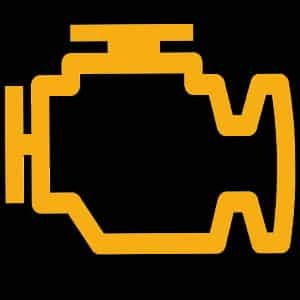 These links do have a minimum 1000 words descriptions each of the OBD2 Codes that can appear when your Check Engine Light is on. These are Generic trouble codes and may not apply to all vehicles. 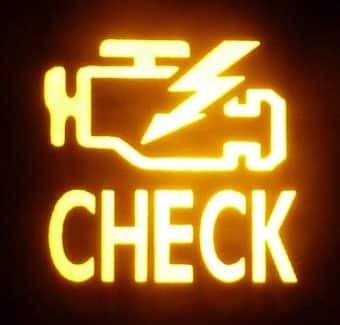 You should always double check to confirm that the trouble code you find, applies to your vehicle. The numbers in the OBD2 code are describing the problem that the engine control unit is putting out. If you look at the numbers you can find out what the code means. This is a small guide under of what the digits in the codes mean. Trouble code description/information. This digit can mean a lot of things which are describing the problem of the code. You can use CTRL + F in your browsers to search for your fault code number and get the answer faster.